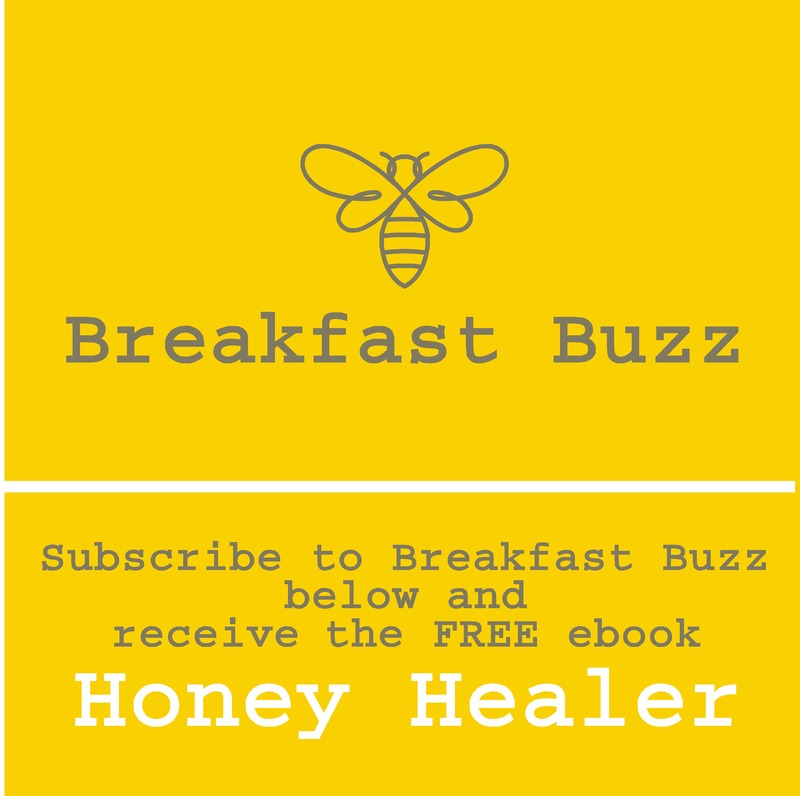 Is Honey a Natural Cancer Vaccine? The mention of the word cancer’ sends chills down the spines of many. It is undoubtedly one of the most dreaded diseases in the world, and almost everyone has lost a loved from it. Unfortunately, things are not getting better in the sense the cancers cases are on the rise. Not even the pharmaceuticals have been able to come up with a cure after decades of research. But could it be that we are ignoring some of the best alternatives around us? Why are low cost, natural foods such as honey not being given due attention even when they show such promise as potential therapy? Well, it is difficult to get answers to such questions. Natural honey has been the center of attention due to its promise as a natural cancer vaccine. 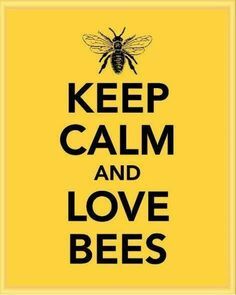 Scientific studies have shown that honey can be used in preventing cancer. What’s more promising is that it has shown anti-cancer properties in both test tube studies and animal models in recent studies. But most people don’t know how honey can be a vaccine to such a dreaded disease that is scaring the heck out of everyone. How Is Honey Useful in Preventing Cancer? According to the scientific studies done on honey, there are numerous approaches through which honey can help prevent cancer from forming or developing. One of the most cited causes of cancer is free radicals in the body. Bad eating habits and smoking have been identified as the major contributors of free radicals in our body. The only way that you can remove or reduce these toxic elements in the body is by the use of antioxidants. Fortunately, honey contains phytochemicals with a high concentration of flavonoid and phenolic content which contributes to its high antioxidant properties. That’s why its referred to as a free radical scavenger and the reason why it is useful in preventing cancer. Studies have proven that chronic inflammations can lead to the development of cancer. With honey being a potent anti-inflammatory agent, it can help in reducing and treating inflammation. It has been tested on various inflammatory conditions and found to work very well. 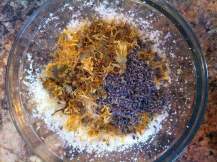 Although it has not been tested on cancerous inflammations, the fact that it can control other inflammation promises possibilities of reducing cancer risk. 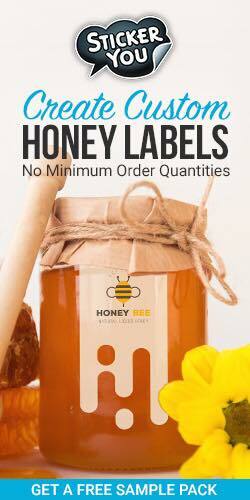 Honey is among the potent natural antimicrobial products you can find in the market. It reduces bacterial infections by inhibiting the multiplication bacteria and thus killing. Some bacteria such as Helicobater pylori infections (HPV) and Ureaplasma urealyticum amongst others are associated with cancer. 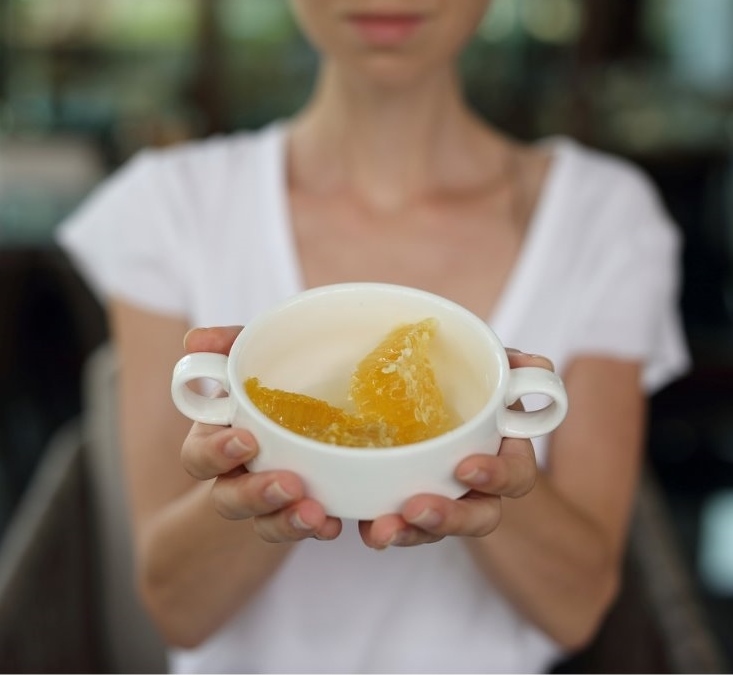 So, due to its antimicrobial properties, honey can help prevent cancer from developing. Obese individuals are at a much higher risk of developing cancer according to various studies. But honey has excellent weight control properties, which helps lower cancer risks. So, obese individuals can take raw honey to help prevent cancer development. Although honey has not been tested on humans as a vaccine, recent studies in test tube on cervical, osteocarcona, breast and oral have shown significant anticancer properties. Chrysin and other flavonoid components in the honey have been credited for these developments. 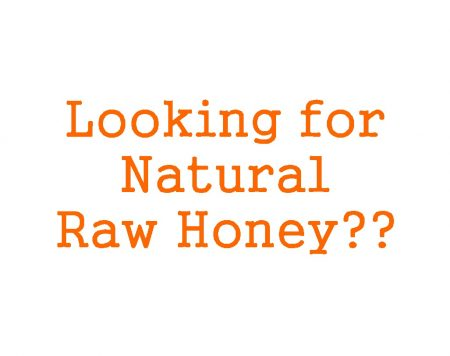 Raw, natural honey is the best choice for cancer prevention.